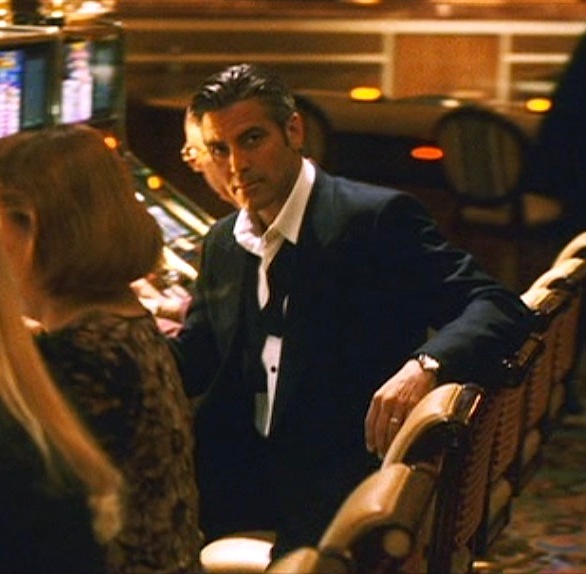 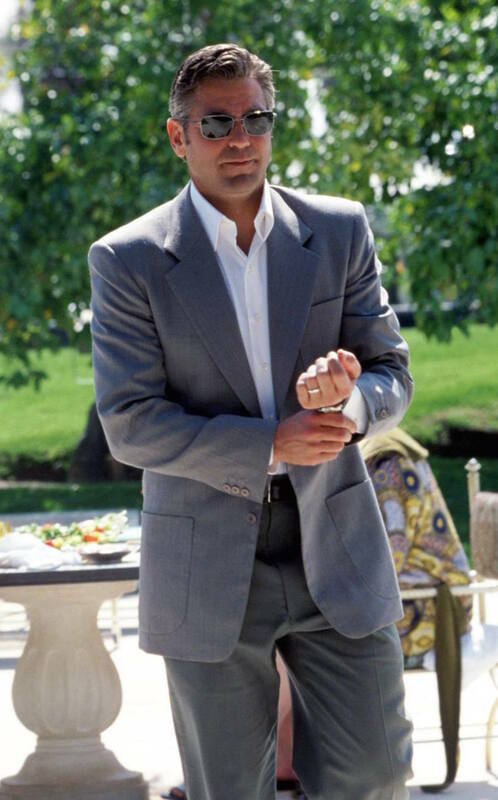 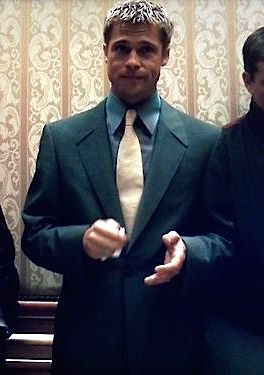 Brad Pitt as “Rusty” Ryan in Ocean’s Twelve (2004). 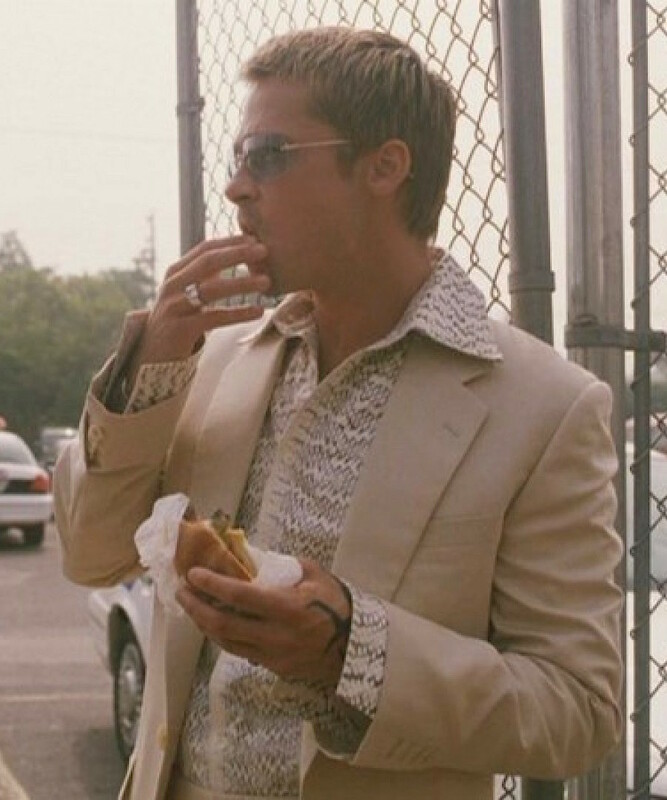 Today’s installment of “Hey, I actually kinda enjoyed that movie!” features the Euro-flavored meat in Steven Soderbergh’s Ocean’s trilogy sandwich, Ocean’s Twelve. 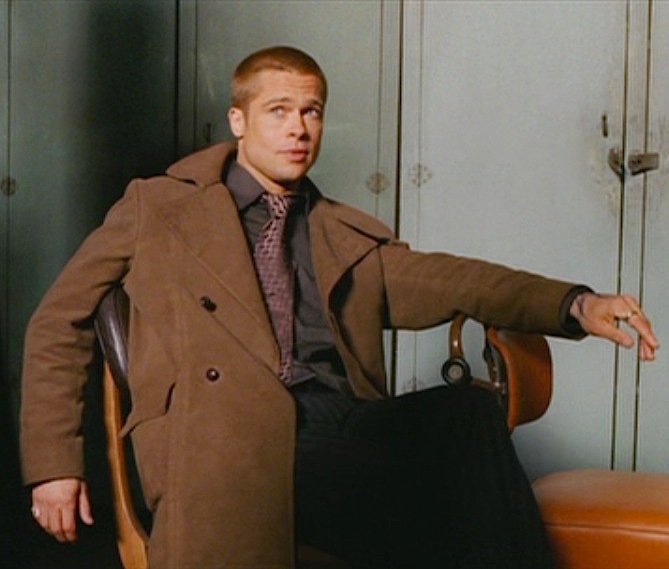 This blockbuster brought the whole gang back together again, adding nemeses on both sides of the law in the form of Catherine Zeta-Jones and Vincent Cassel.